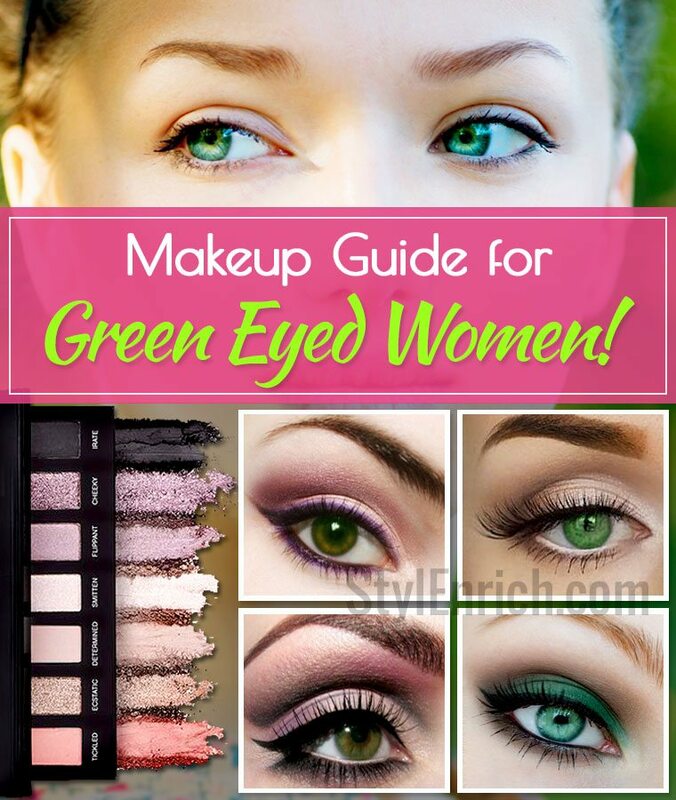 Makeup For Green Eyes : Makeup Tips for Green Eyed Women! Green eyes are a rare beauty and very few lucky women are fortunate to have them. Green eyes are attractive and can catch anyone’s eyes. Green eyes deserve to be enhanced and makeup is a great way to bring attention to it. The colours, pastels and shades used for green eyes are very important as good colours can enhance the beauty of the eyes, whereas the inappropriate choice of colours can spoil beautiful green eyes. Makeup for green eyes is very simple and easy to do. Following is a simple makeup guide to add sparkle to your beautiful green eyes. 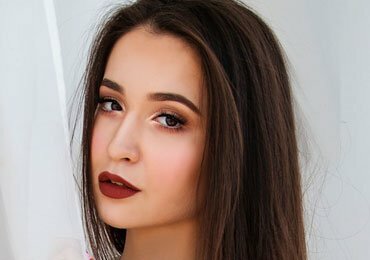 Eyeshadow for green eyes must be chosen carefully as green eyes require a different kind of highlight and do not match the ones that are used for black or brown eyes. Following are some of the best eyeshadow for green eyes. One of the best colours to make green eyes stand out is the classic colour of gold. 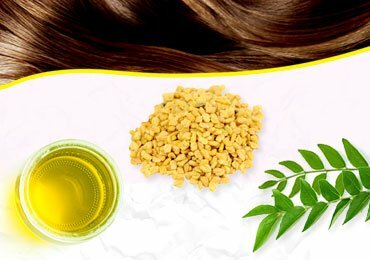 The colour gold compliments the green eyes perfectly and is great for any season. You can wear it perfectly for a quiet dinner or an evening party. If gold is too bright for you and you want a more subtle look, try out the combination of brown and gold. 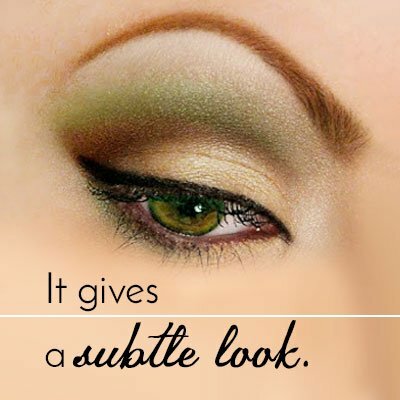 The combination of brown and gold makes a natural makeup for green eyes. Nothing can be greater than the colour green itself for green eyes. Makeup for green eyes goes perfectly with the colour green itself. You can choose to do a beautiful cat eye makeup with a dark olive green shimmer colour. If you have aquamarine green eyes or light green eyes, you can opt for dark colours like brown, purple or red. 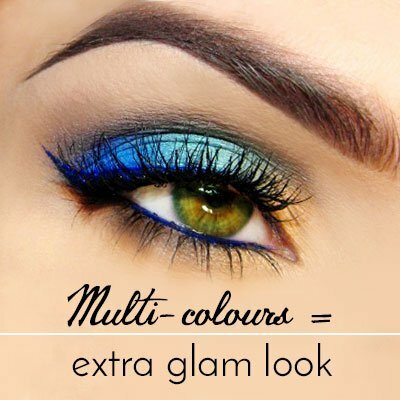 You can add a combination of colours to give the extra glam look to your eyes. 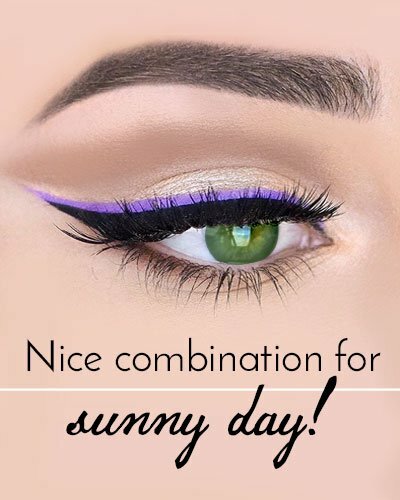 Purple and pink tones are the perfect colours for green eye makeup. They look incredibly beautiful for green eyes and will match any occasion. You can wear them out for work or for an evening party. Very few people prefer this colour combination. But the combination of pink and black is the best makeup for green eyes. The pastel combination of these colours works best on dark green coloured eyes and never goes out of fashion. Apart from choosing a perfect eyeshadow for green eyes, choosing the eyeliner is also equally important to complete green eyes. 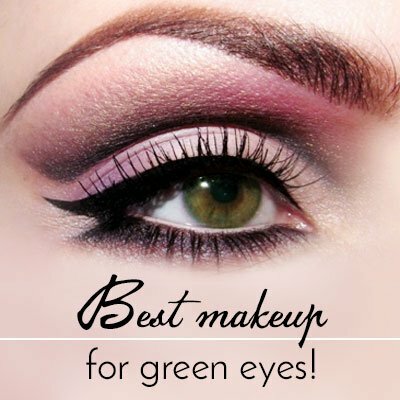 The eyeliner, mascara and blush complete the makeup for green eyes. 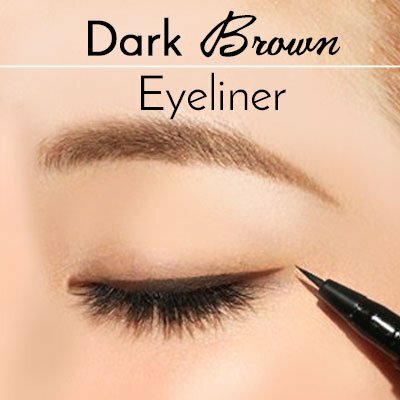 Dark brown or espresso eyeliner is the perfect shade for green eye makeup. 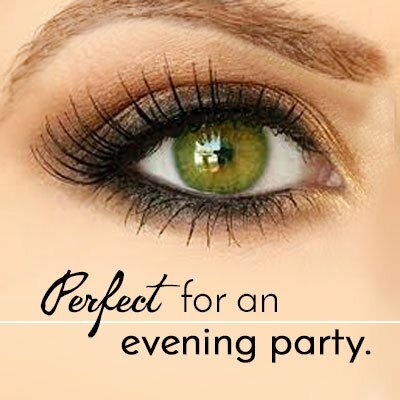 Dark colours enhance the beauty of your green eyes and you can wear it on for a special night out. Just like the gold coloured eyeshadow, you can also opt for shimmering gold eyeliner that outlines your green eye beautifully. 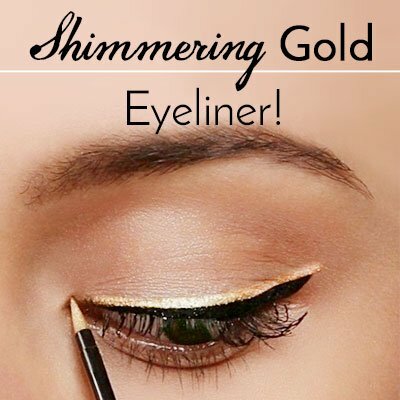 Add a contrasting eye shadow when you opt for shimmering gold eyeliner. A white eyeliner is the least preferred colour of choice when it comes to eye makeup. However, for green eyes, it is the best possible colour available that adds sparkle to your green eyes. 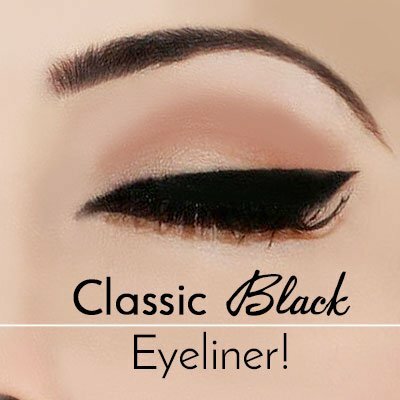 Nothing is better than the classic black colour when it comes to makeup for green eyes. You can choose charcoal black, dark grey or a light gray shade for green eye makeup. Black brings out a great contrast with green eyes and stand out perfectly highlighting your eyes. Purple and green is a great combination for a nice sunny day. 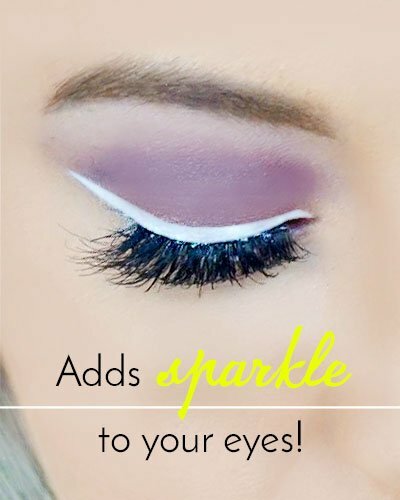 Purple eyeliner make your green eyes stand out perfectly without making them look glary or too bright. 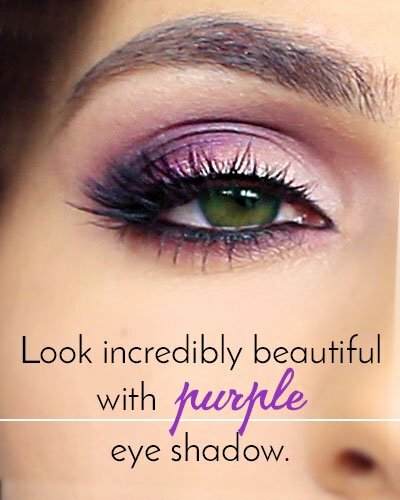 You can choose the shade of purple as per the complexion of your skin or the colour of your eyes. 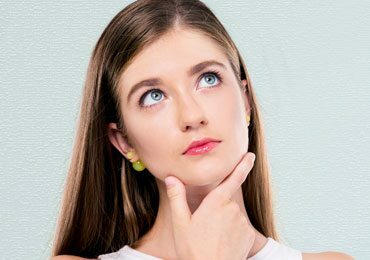 Avoid Silver – If you like metallic shades, make sure you avoid silver shades on your green eyes. Instead go for bronze, brown or gold metallic shades that highlight your green eyes perfectly. Avoid Red – As much as red eyeshadow may look good for your eyes, they go well only on dark shades of eye colour. 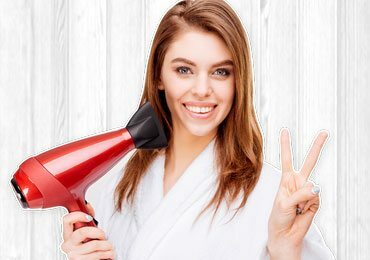 For those with green eyes, red is definitely not the colour that will suit you. When applying eyeliner, make sure to use a darker shade on your bottom lash line to make your green eye makeup stand out. 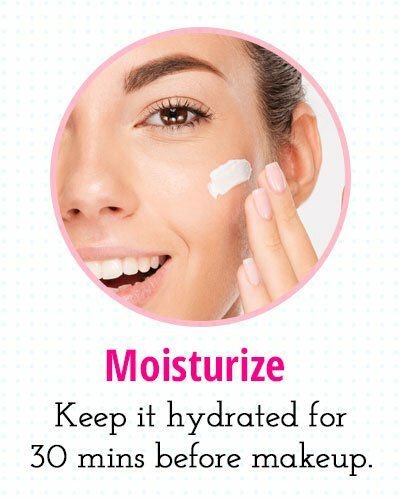 Do not use glaring blushes or bold lipsticks as this will take the attention of the eyes. 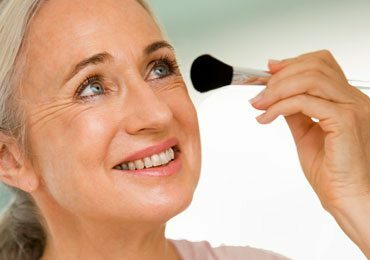 In eye makeup always make sure the eyes are highlighted more than the face. Never use matching mascara to your eye shadow. 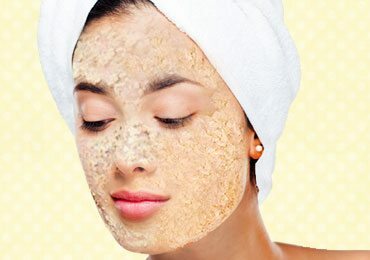 By using the same colour the makeup will blend and does not stand out. Always use a different colour preferably a contrasting one to add extra glamour to your green eyes. 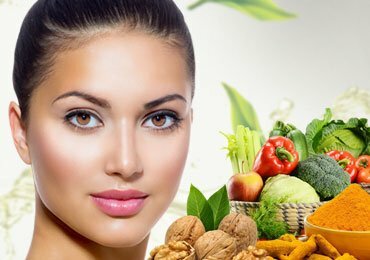 Choosing the right colours for green eyes is not that difficult. 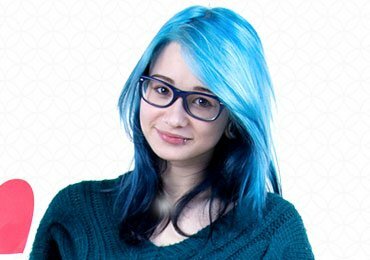 It is just different from choosing for brown or black eyes. 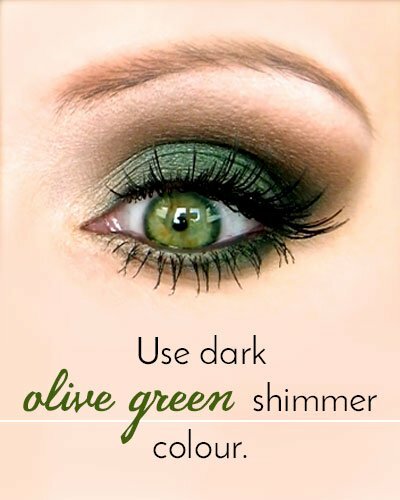 Choosing the appropriate colour for makeup of green eyes will add an extra sparkle and glamour to your eyes. For all those who have lovely green eyes, watch out! There is lot to experiment with your eyes. 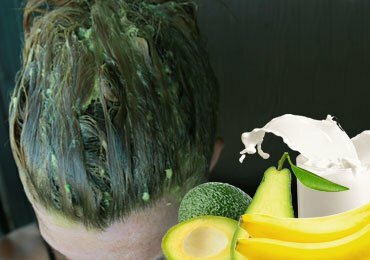 Green is a beautiful colour that goes perfectly and matches several colours. What are you waiting for? If you have lovely green eyes, try out the colours mentioned above and watch people not able to take their eyes off you!